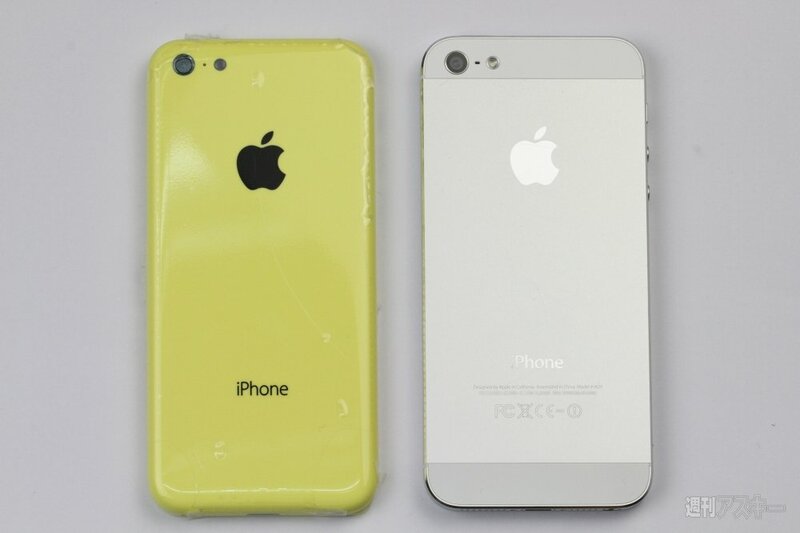 Following the seemingly limitless number of iPhone 5C prototype pictures we’ve obtained and posted for your viewing pleasure, we’ve gotten our hands on something a little more interesting: A detailed hands-on video of a yellow iPhone 5C back housing! Not only does this further drive home the idea that the 5C will come in multiple colors – it also adds to the already vast amount of confirmation about the device’s design. On the plastic backing, we find the expected cutouts for the headphone jack, camera and LED flash (which seems to be all-but-confirmed as a single-LED flash rather than a dual-LED flash). Apple is expected to launch the iPhone 5c alongside the iPhone 5s on September 10th. Check out our exclusive video below – and as always, feel free to sound off with your own thoughts and opinions in our comments!